Opgal’s® Golan is a ruggedized thermal imaging camera that provides operators with excellent situational awareness in a variety of security applications. Golan can detect a man-size target almost 6km away. The thermal camera can be fixed, mounted, or integrated into a pan and tilt device. 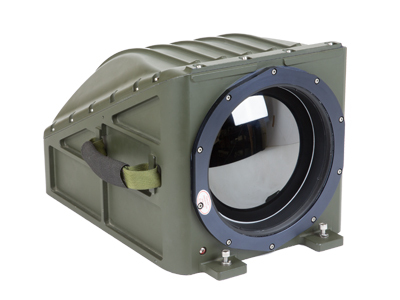 It is also ideal for medium or long-range observation applications/weapon sight applications. This infrared camera is rugged enough to withstand the harshest weather and environmental conditions, including rain, direct sunlight, high humidity, dust, shocks and vibrations. 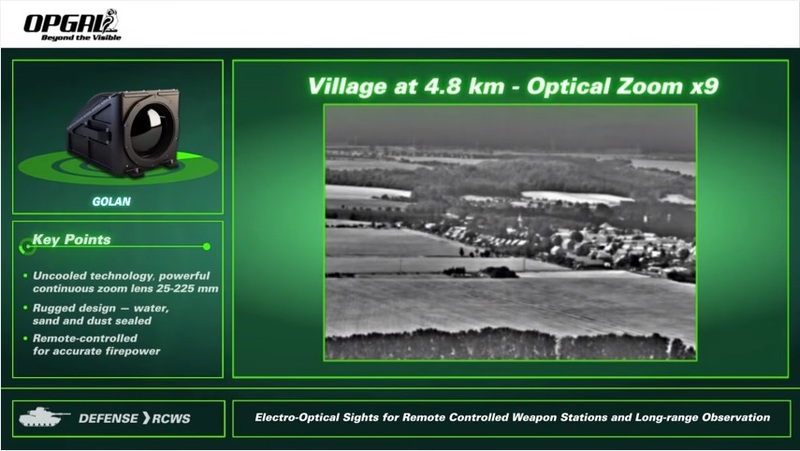 It can be used stand-alone and/or as an OEM sensor to be integrated in the customer’s surveillance or weapon sight systems. 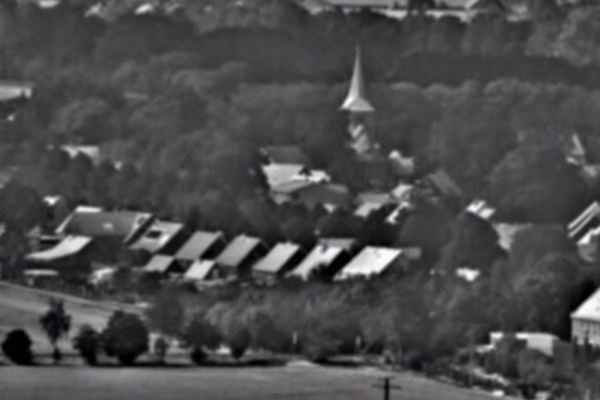 An OEM camera that can be integrated into surveillance and defense systems. 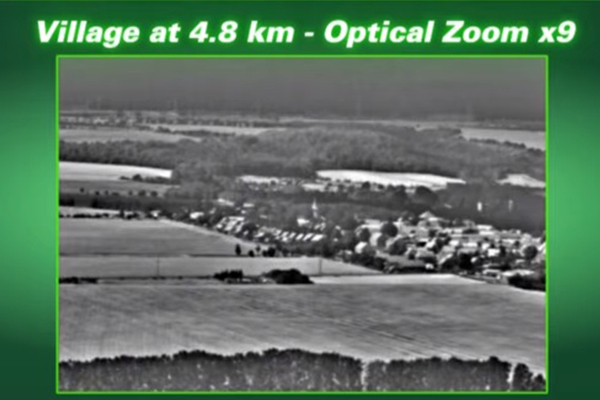 The Golan thermal camera operates without performance degradation and can withstand harsh environmental conditions such as shipboard and APC vibrations, M113 APC, temperature extremes, marine corrosion, high humidity, water immersion and rain. For more information about our customized solutions or a quote, contact us today.